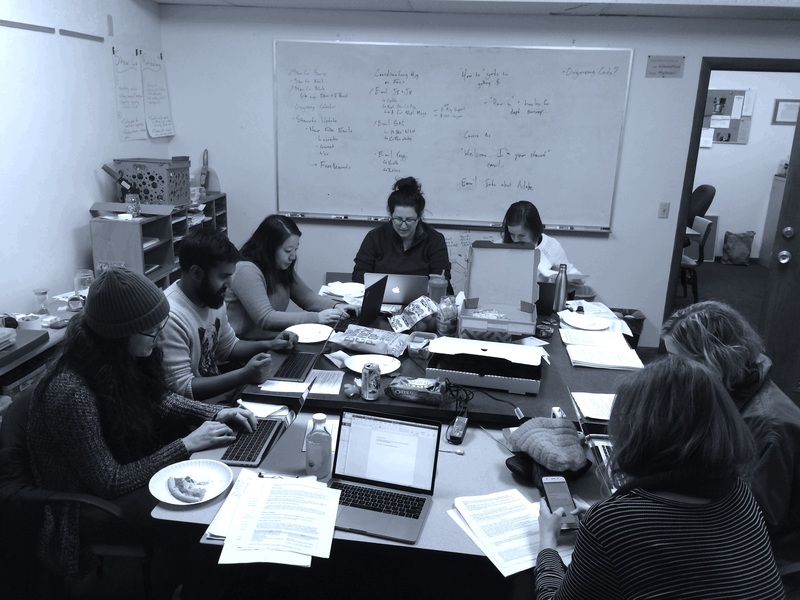 Thank you to all the graduate students and members of the TAA who turned out to the Title IX comment writing parties this week. Together we contributed to the 70,000+ comments that the DeVos-run Department of Education must address before tearing apart Title IX. Lets keep the pressure on and work to maintain protections against sexual discrimination and harassment in our schools. Reach out to pec@taa-madison.org to get involved.